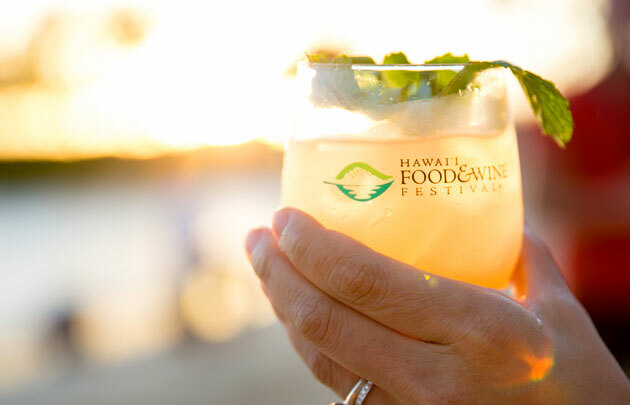 The Hawaii Food & Wine Festival at Ko Olina was a culinary feast on the beach with craft cocktails, specialty beer and wine by renowned vintners showcased in a stunning oceanfront setting. 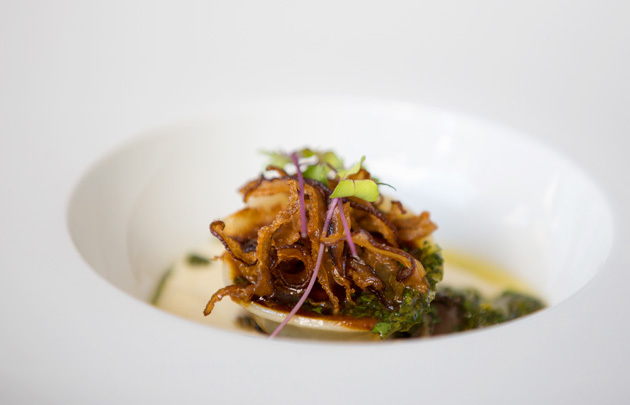 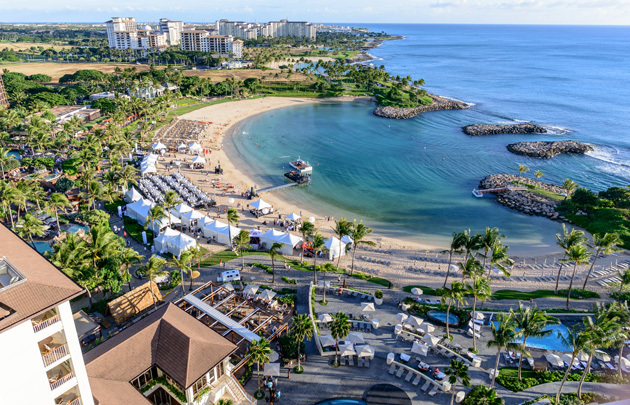 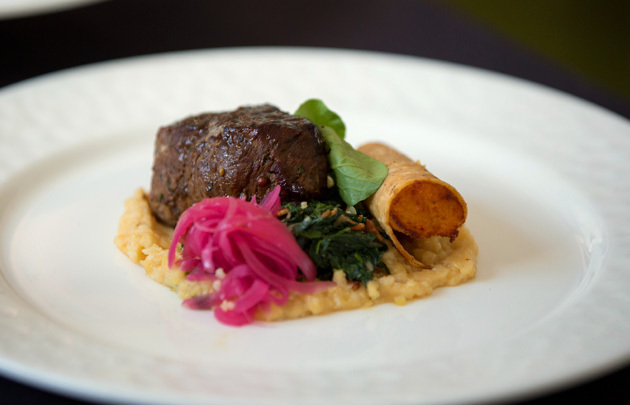 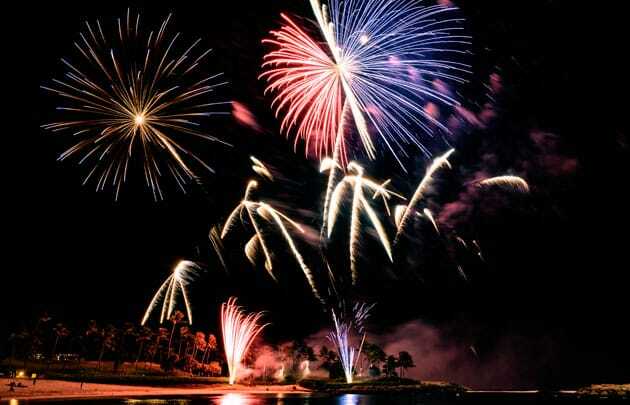 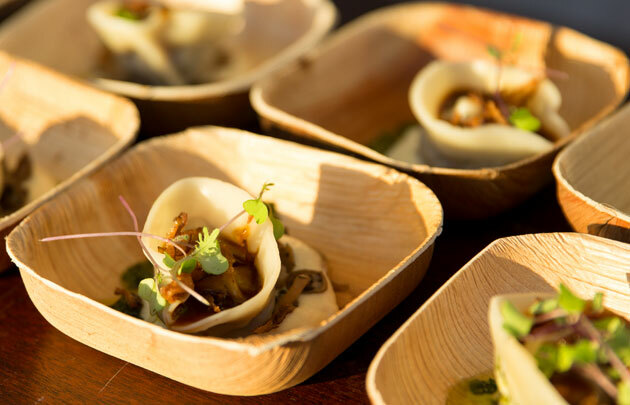 The Hawai‘i Food & Wine Festival is the premier epicurean destination event in the Pacific. 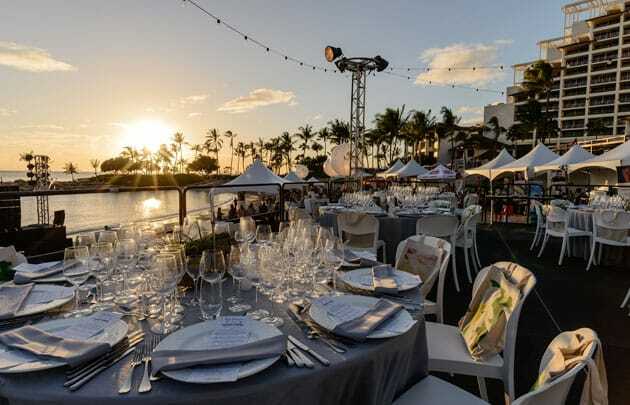 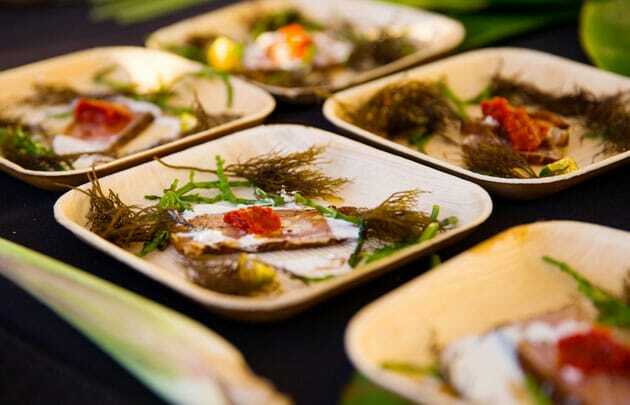 The Festival, co-founded by two of Hawai‘i’s own James Beard Award-winning chefs, Roy Yamaguchi and Alan Wong, features a roster of more than 100 internationally renowned master chefs, culinary personalities, and wine and spirit producers.